Author. Parent. Getting it done—most of the time. With parenthood, it’s impossible to enjoy every minute. But you can enjoy more of your minutes if you follow KJ’s researched, practical tips to build happiness into the realities of daily life. Highly recommended for anyone whose kids sometimes drive them crazy. What could be better than using your adult time to discuss how to be a happier parent? And preparing for your book club night is easy with our free discussion guide. Register below, and you’ll get to download the discussion guide for How to Be a Happier Parent delivered to your inbox. Happy book clubbing! We can raise our families, live our lives, and love (almost) every minute of it?—?if we let go of the idea of parenting as a direct route to destination: success, and decide to meander along our own merry way. 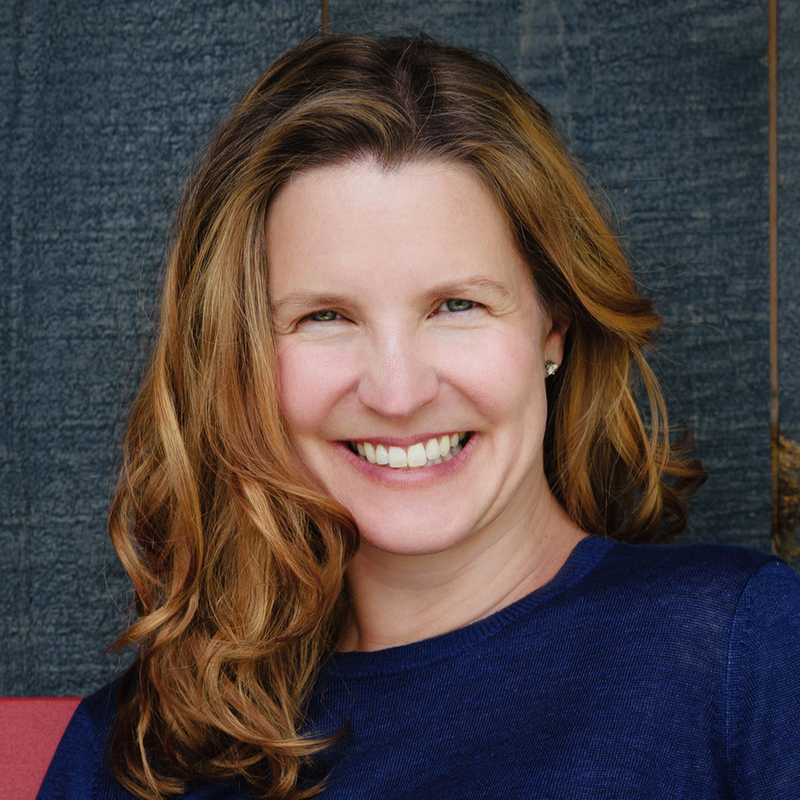 This former New York Times reporter is taking on the rug rat race?—?join me! I wrote and edited the Motherlode blog for the Times from 2011 until 2016 and was a contributing editor to the Well Family section from 2016-2017. Ten minutes in my kitchen would convince you that, while some parts of my family life are enviably together (the Rice Krispie treats on the counter, the meal in the slow cooker) others are works in progress (the child on the floor, wailing that the homework is “too hard”). 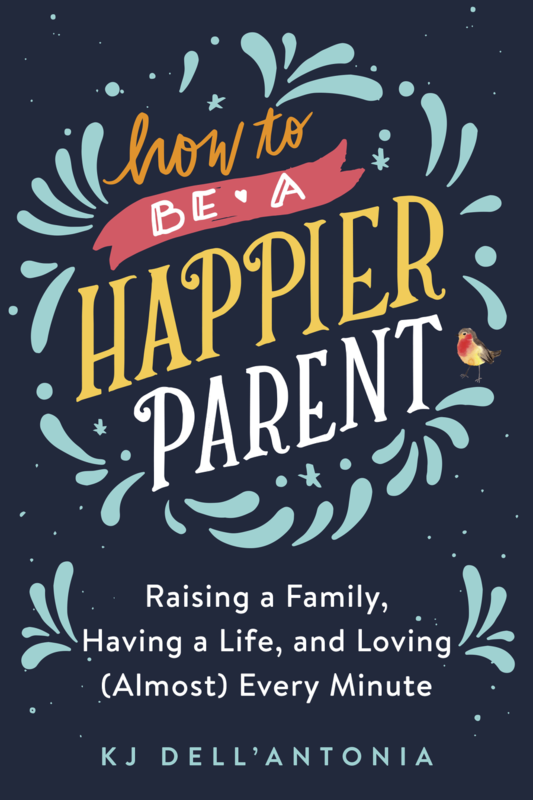 “How to Be a Happier Parent” is not a memoir (far from it!). Instead, my research, interviews and reporting are geared towards helping all of us figure out “how it’s done” in the bits of family life we find most challenging.